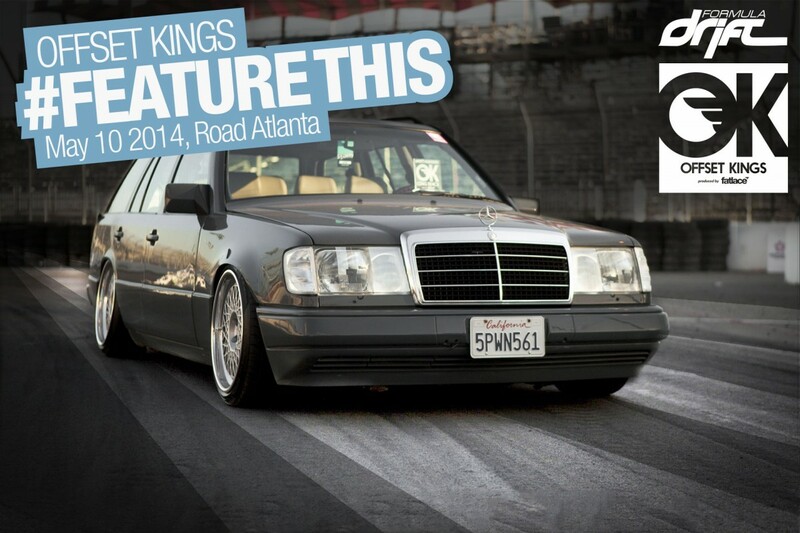 The second round of the 2014 Formula Drift season is happening at Road Atlanta in Braselton, Georgia, this weekend, and once again we’ll be activating a Speedhunters #FeatureThis campaign at the Offset Kings car showcase that’s running in tandem with the main event. 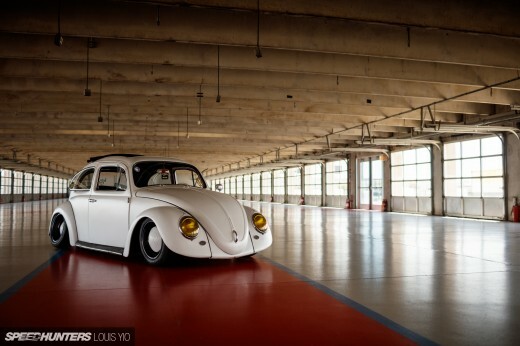 Organized by our good friends at Fatlace, Offset Kings is open to wide variety of vehicles spanning many automotive genres, and if the innagural Los Angeles event last month was anything to go by, it’s bound to attract some pretty cool machinery on Saturday (May 10). If you’re planning on taking part, you’ll find everything you need to know here. For #FeatureThis, we’ll be checking out all the cars taking part in the show and then picking our favorite for an on-the-spot full Speedhunters photoshoot, which will feature on the site in the coming weeks. In LA, the accolade went to Rob Panlilio and his very sweet Mercedes-Benz 300TE station wagon. Both Larry and Speedhunters’ newest team member, Matthew Jones, will be at Road Atlanta on Friday and Saturday, so if you see them shooting, make sure you say hi! Can't wait for it, hope to see you guys there shooting. Unfortunately not entering in the show, though. I'll be pulling for Charles Ng during the FD event! my good friend is there with air lift corp with is bagged lexus is300 altezza clone with beams swap. 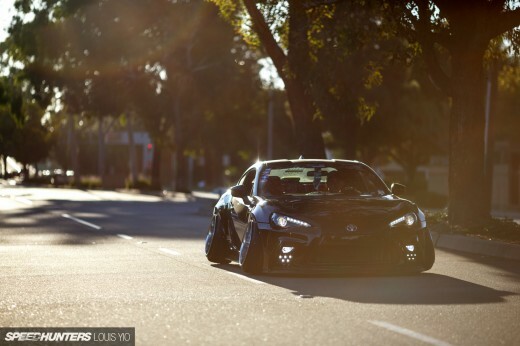 mad camber yo!